The kind folks at Quabbin Mediation hired us to re-brand their site. We designed and implemented a new user interface and new features. 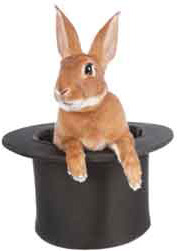 We worked closely with QM staff to write content to best present this wonderful program. 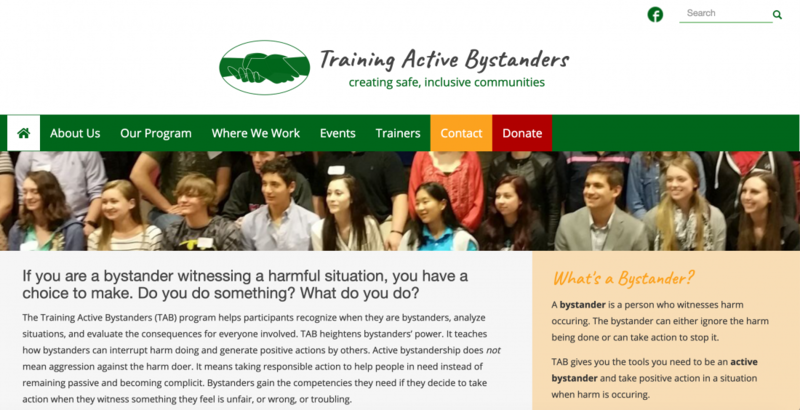 The new website has translated directly into additional interest in Training Active Bystanders from both the US and the UK. Here at JMD we're proud to help enable this type of positive change in the world.